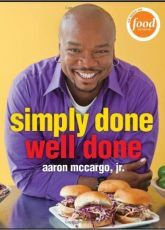 Simply Done, Well done is the new cookbook from one of the television’s fastest-rising stars. 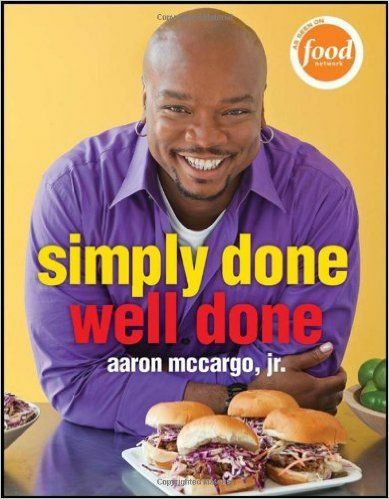 Aaron McCargo won the fourth season of The Next Food Network Star in 2008 and is quickly becoming a household name. Now starring in his own Food Network show, Big Daddy’s House, McCargo shares his passion for big, bold flavors and fun family cooking.